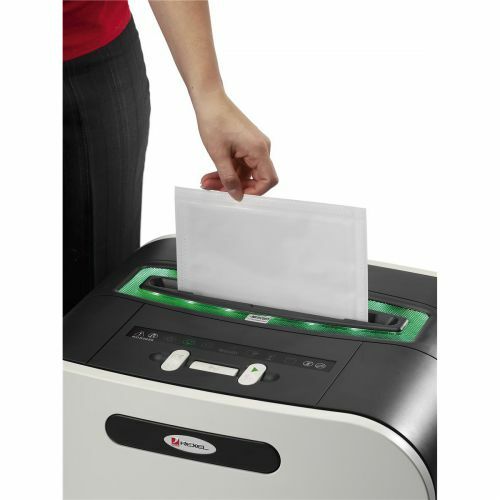 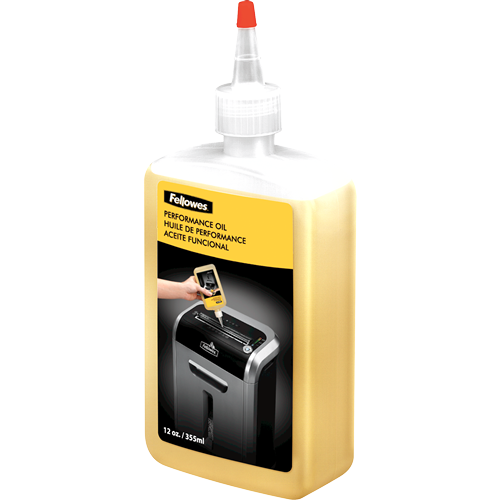 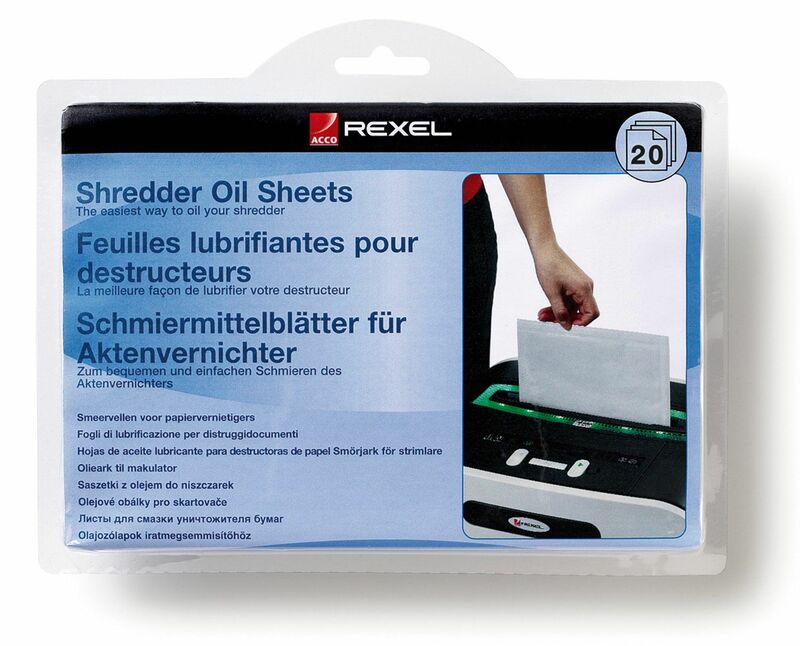 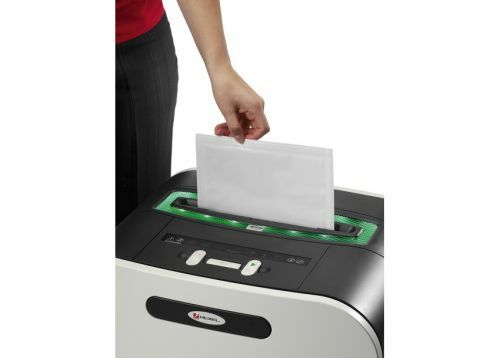 Designed to prolong the life of your shredder, Shredder Oil Sheets are the easiest way to lubricate your shredder, distributing the right amount of oil every time. 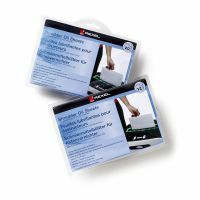 Pack of 20 A5 sheets. They are safe for use with all shredder models.